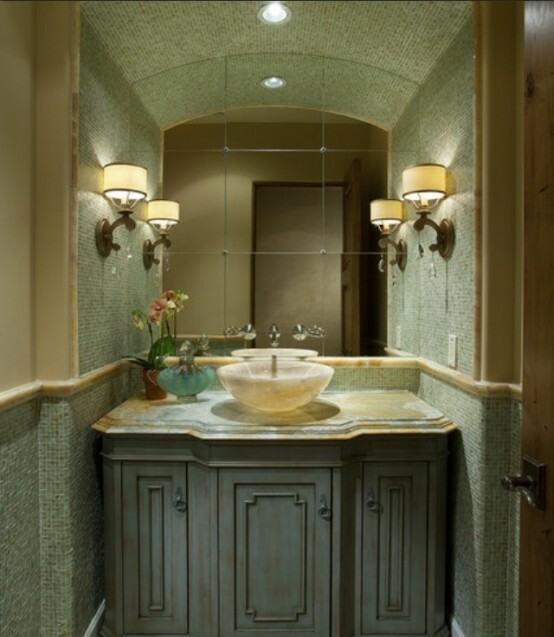 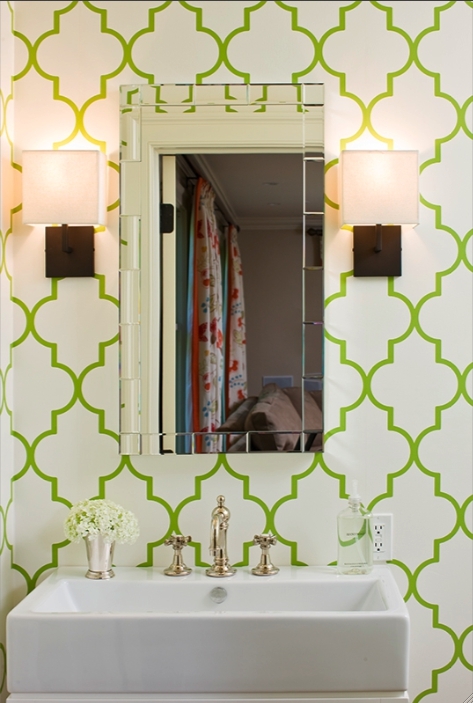 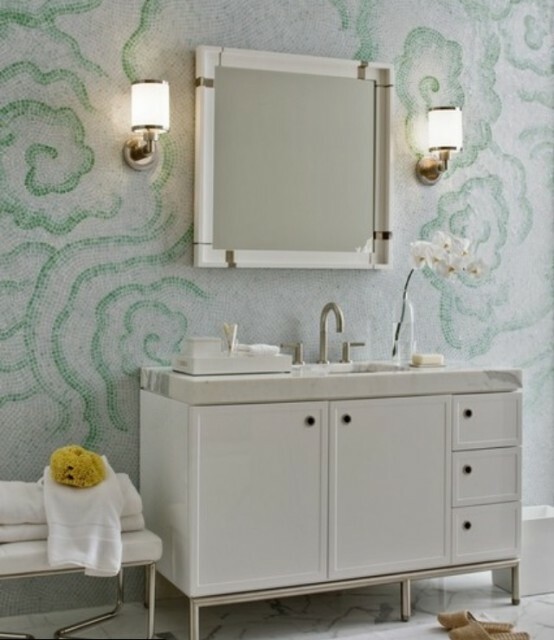 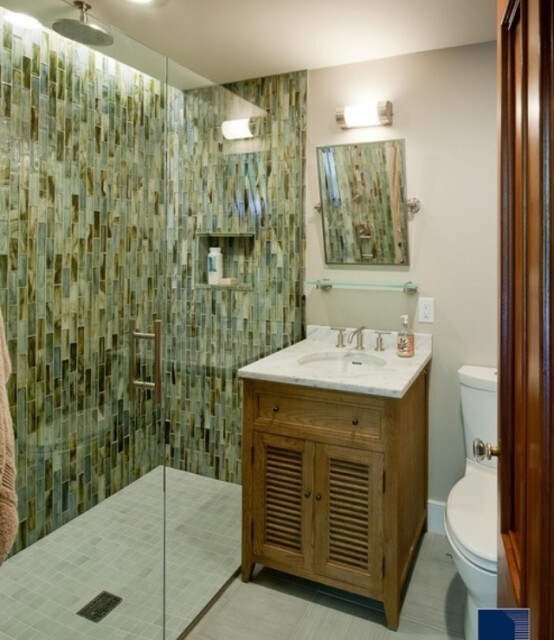 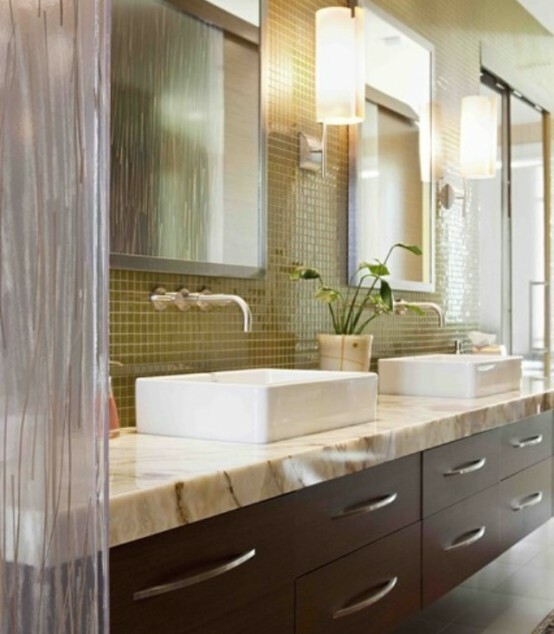 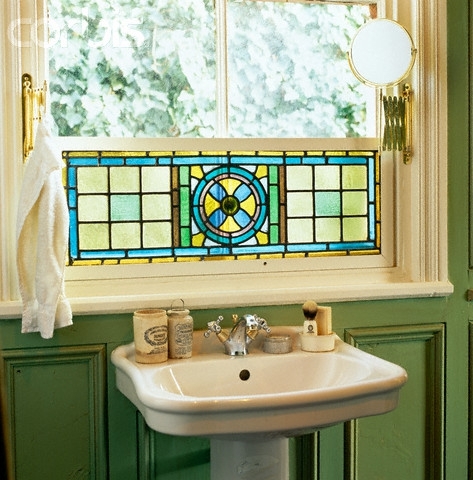 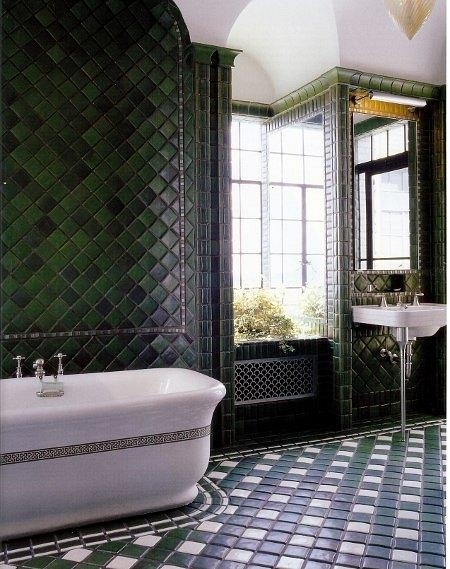 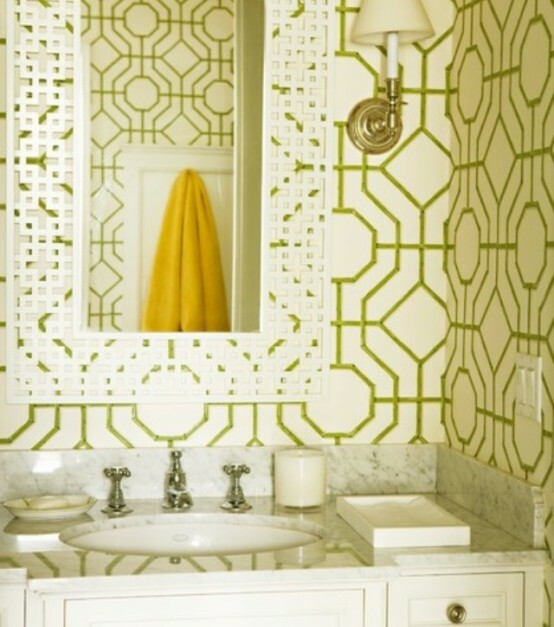 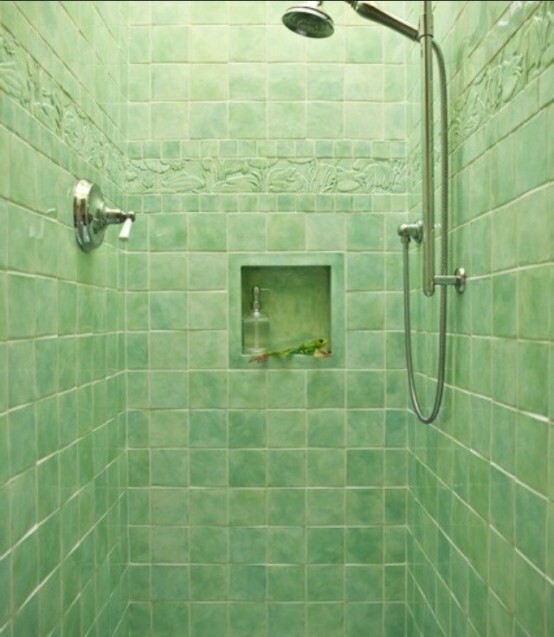 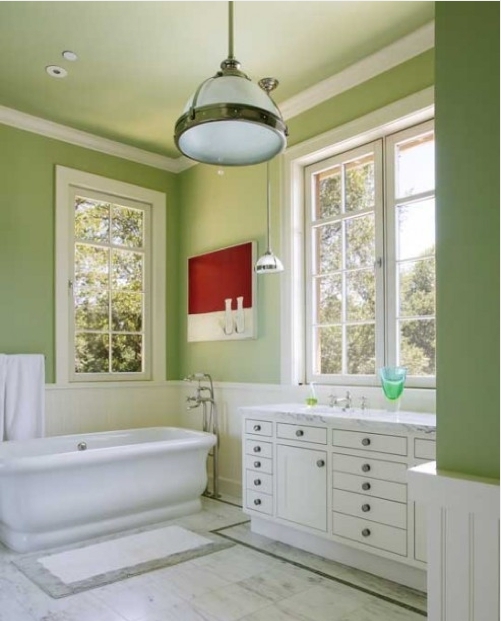 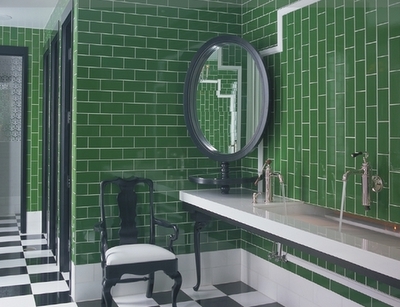 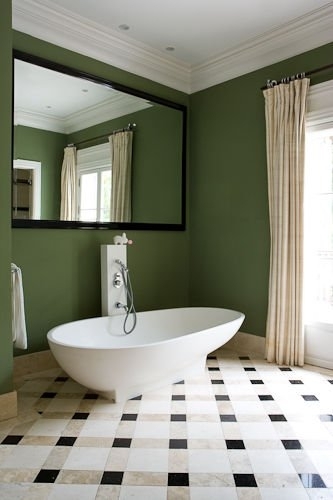 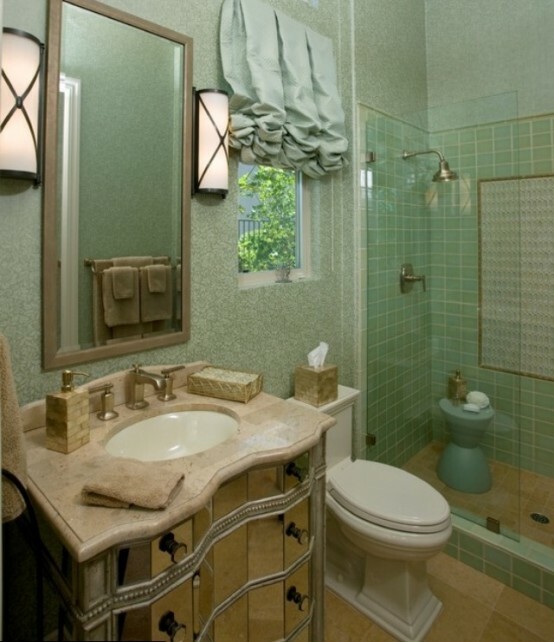 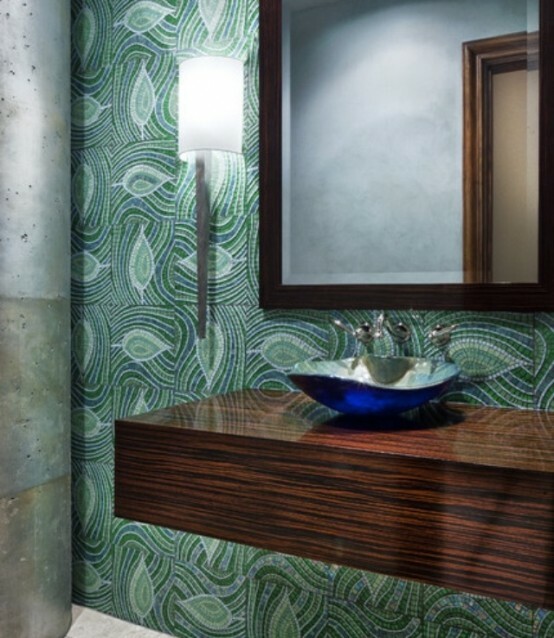 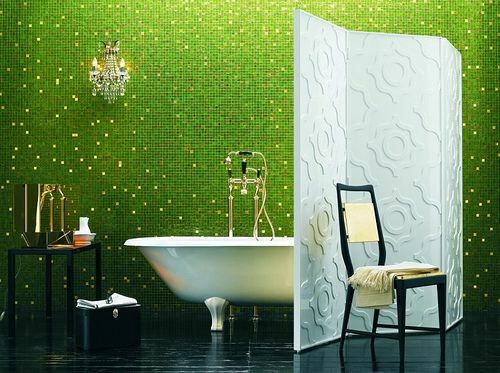 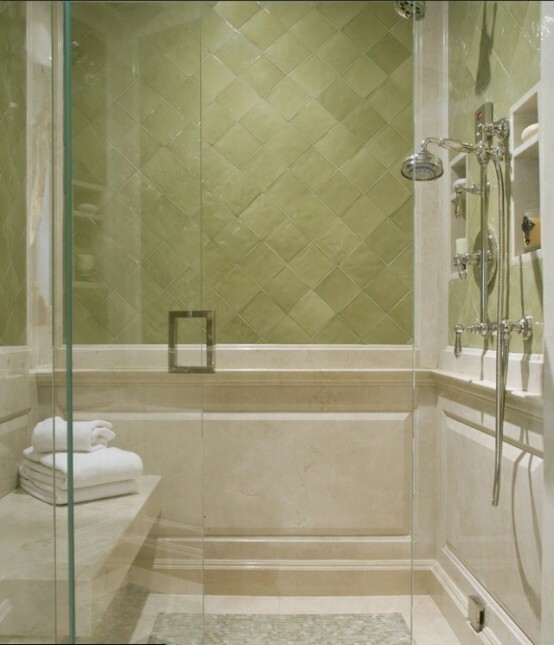 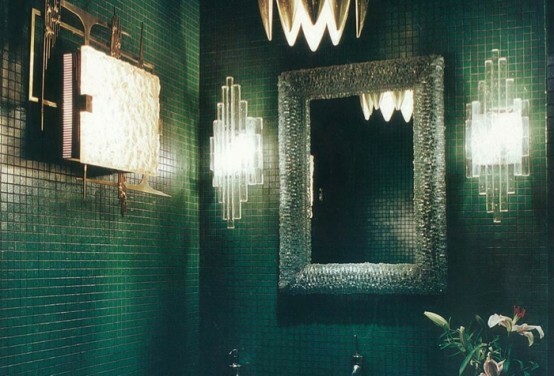 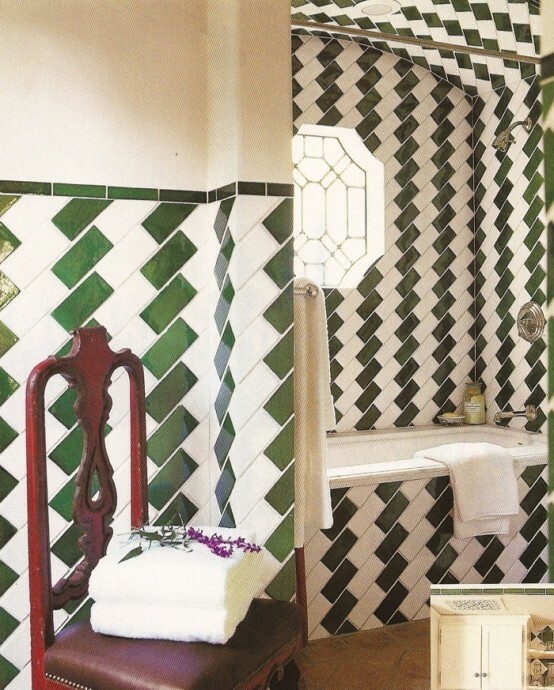 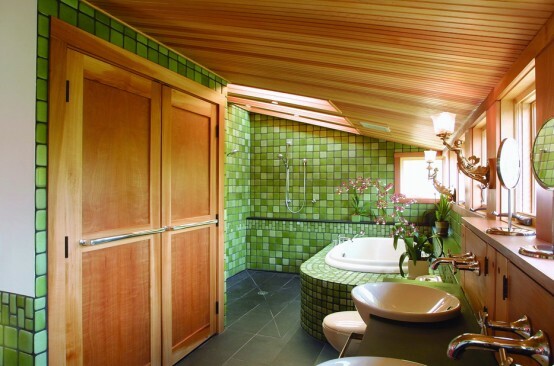 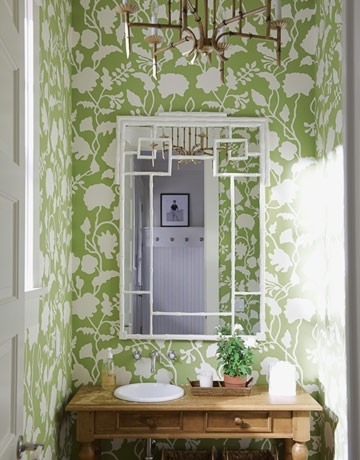 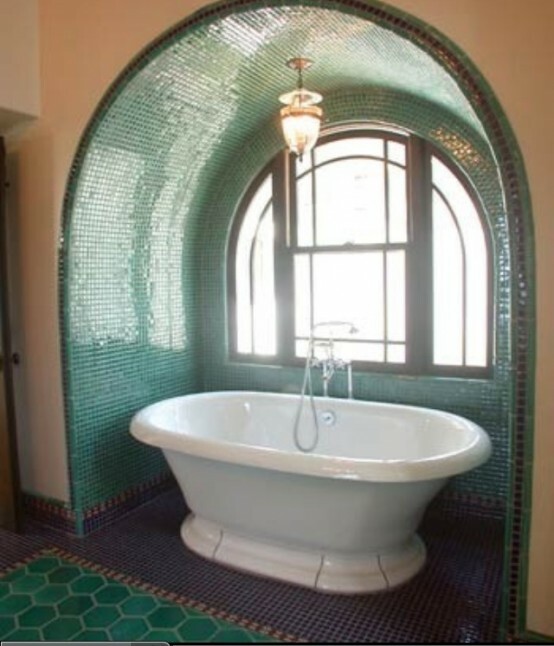 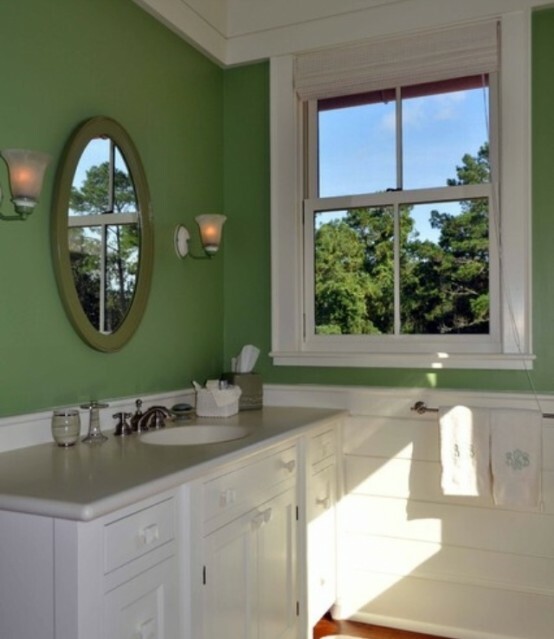 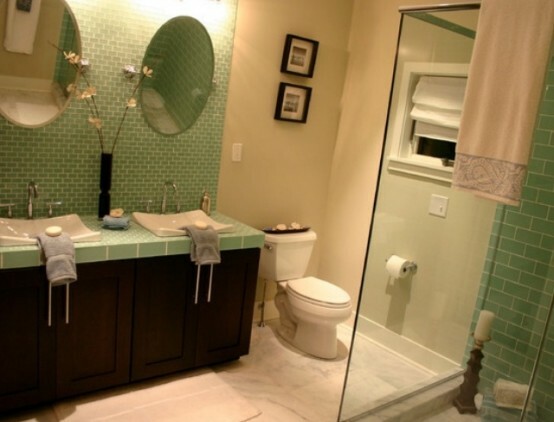 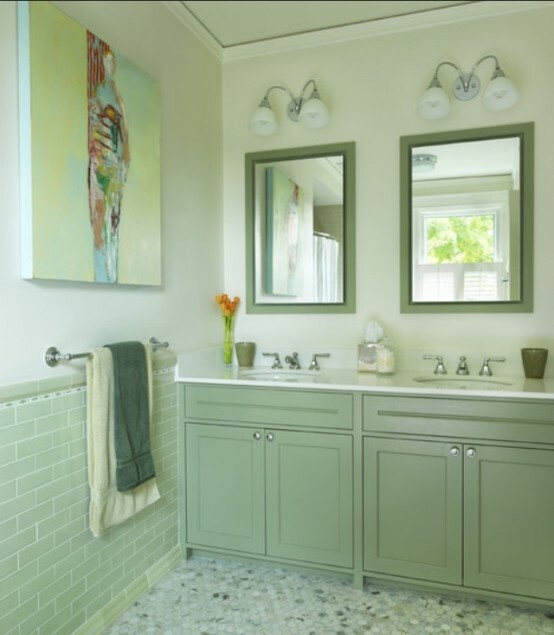 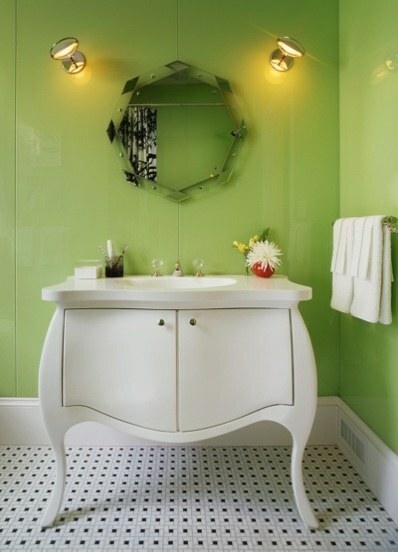 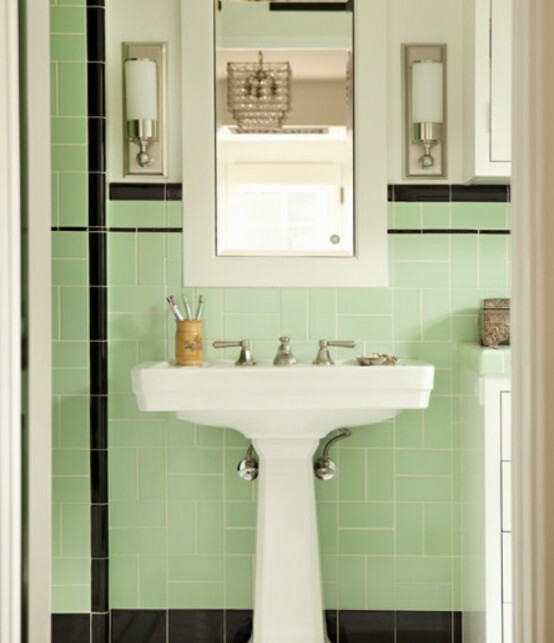 Bathroom in green shades reinforce a theme or complement a time period. 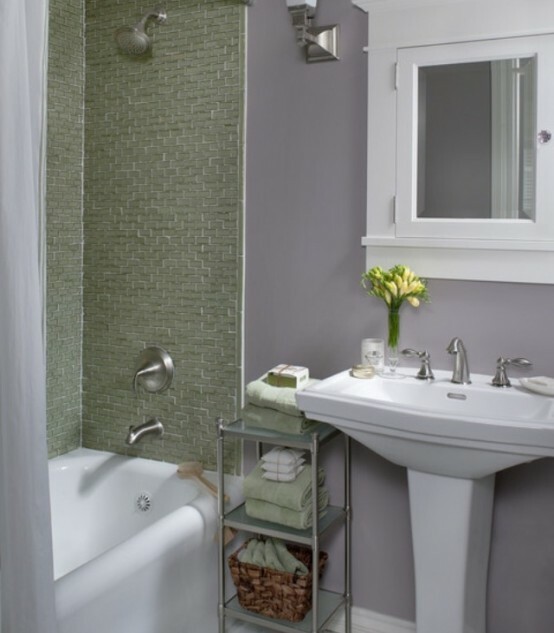 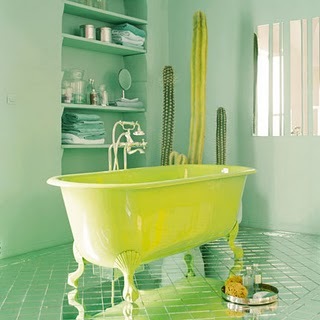 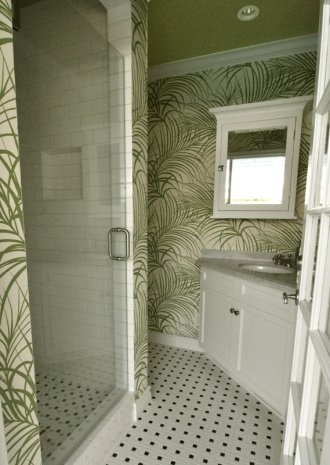 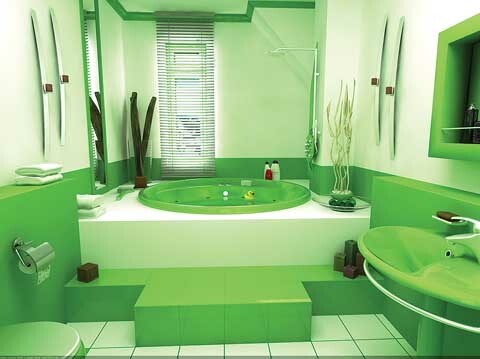 You can choose shades from lime to sage because they all looks awesome in a bathroom. 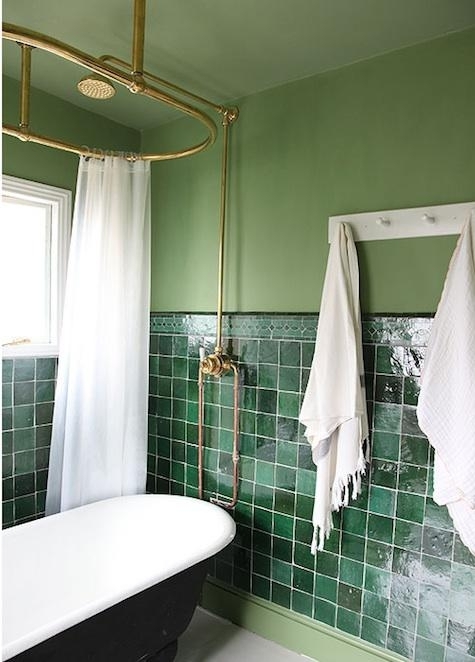 If you want your bathroom become a great retreat away from the hustle and bustle of the day we recommend you to choose peaceful shades of green that evoke sense of calm. 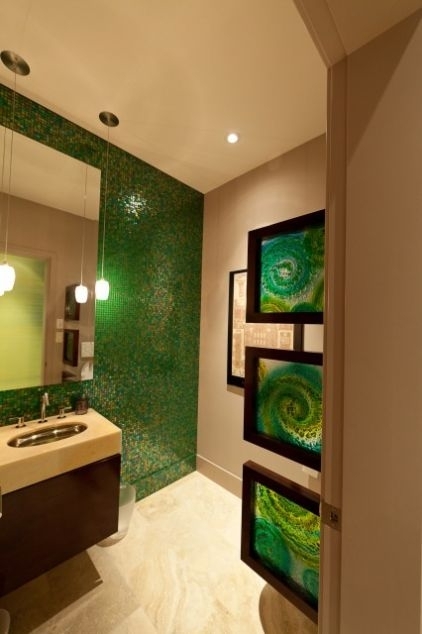 They works well with wood and other natural materials. 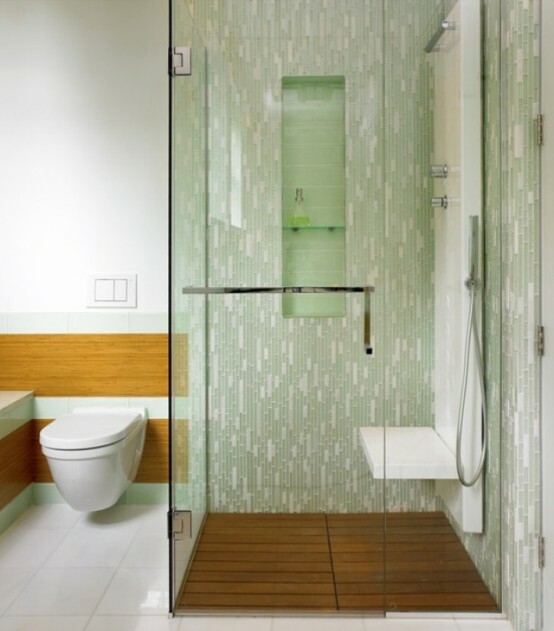 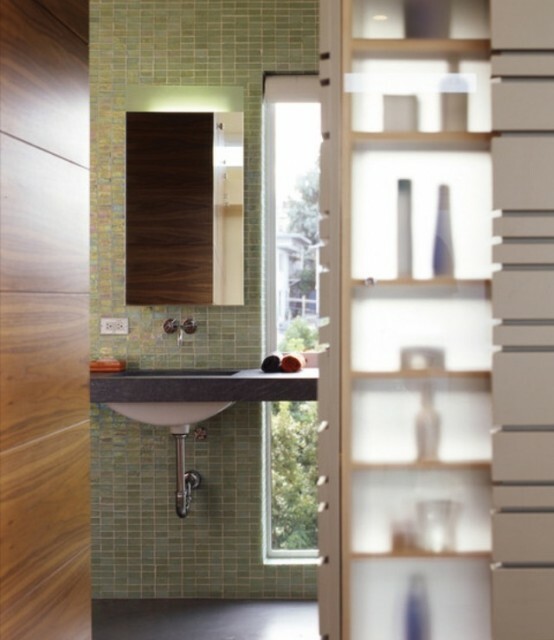 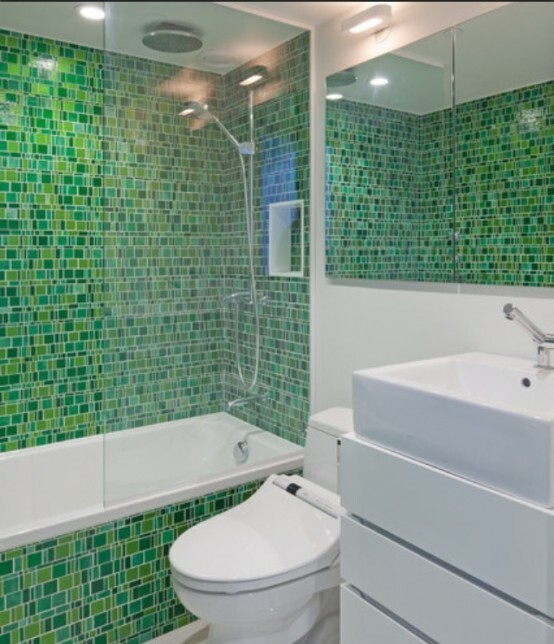 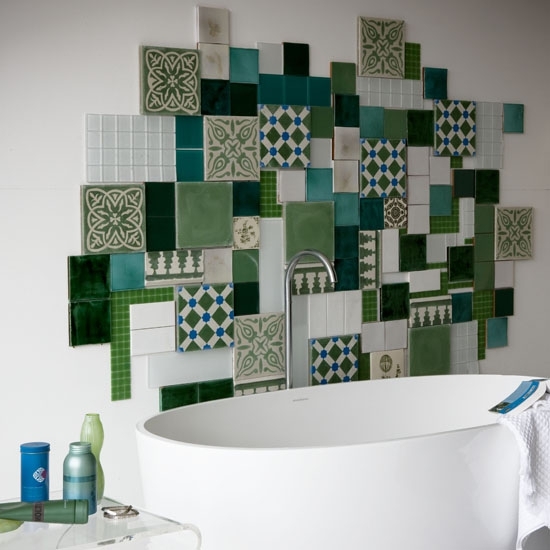 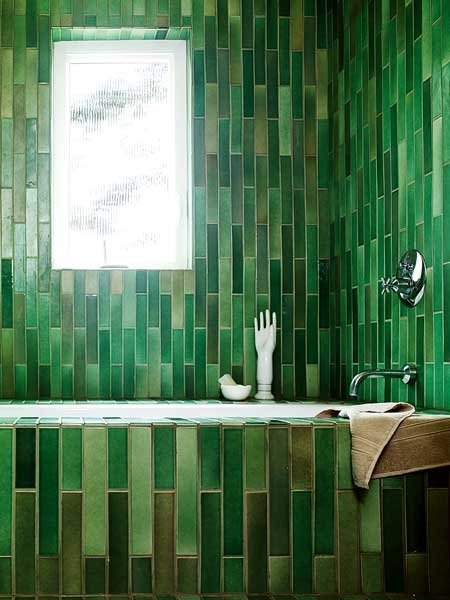 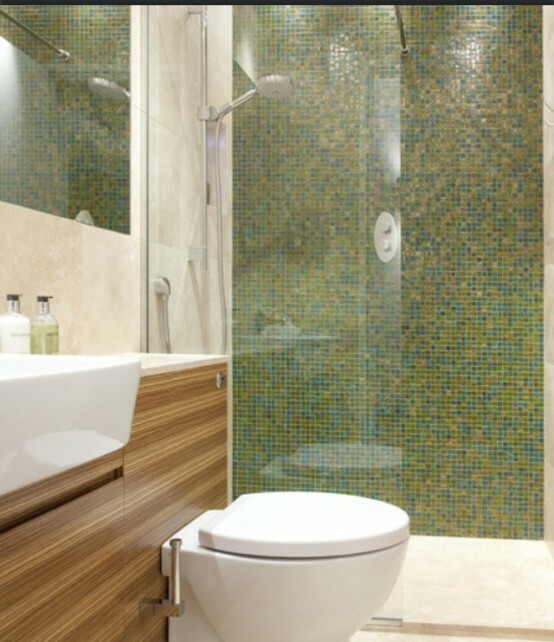 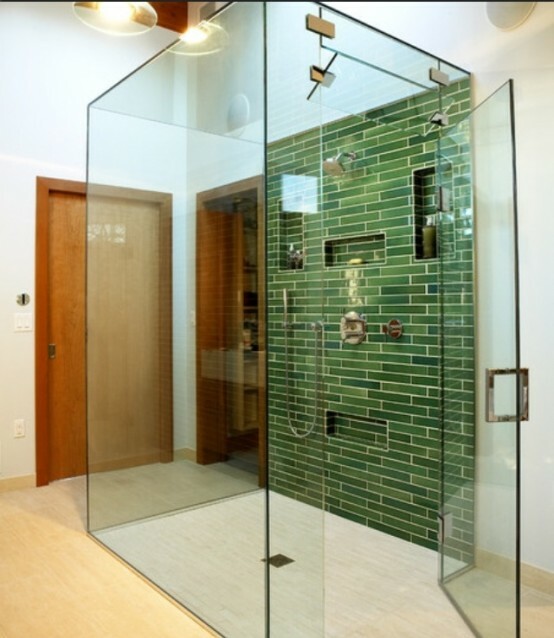 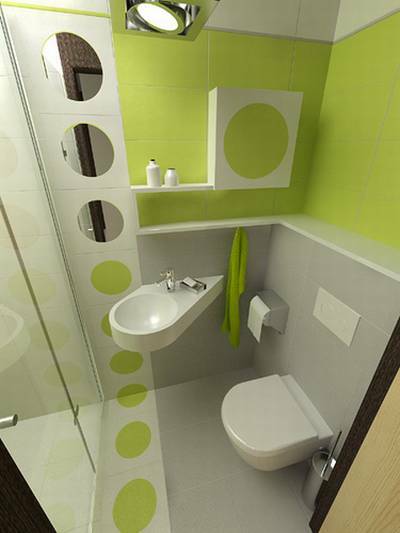 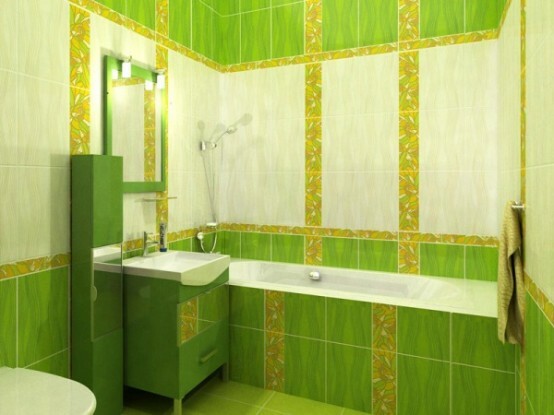 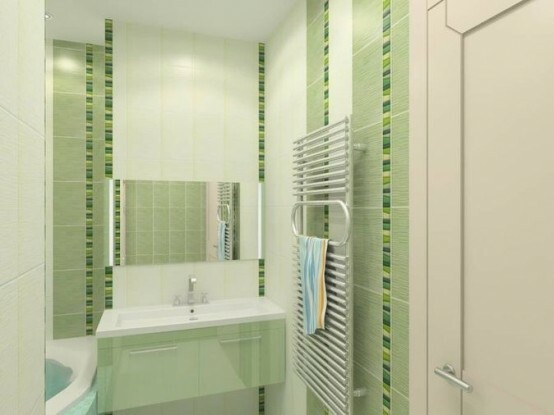 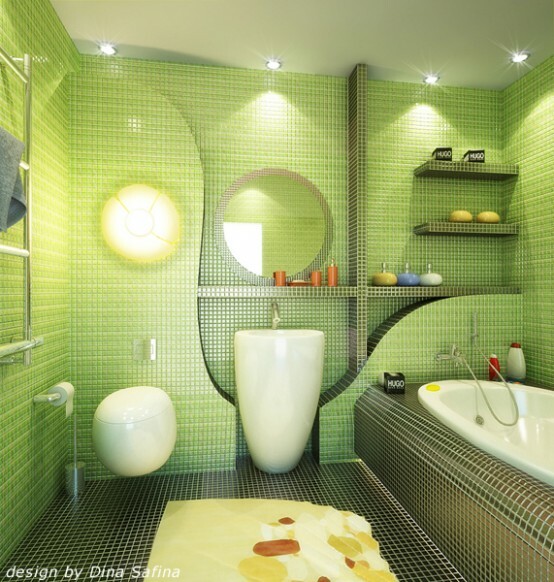 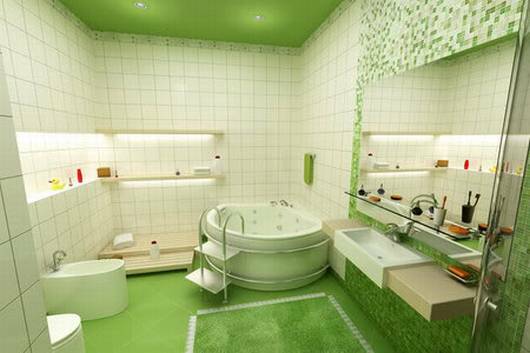 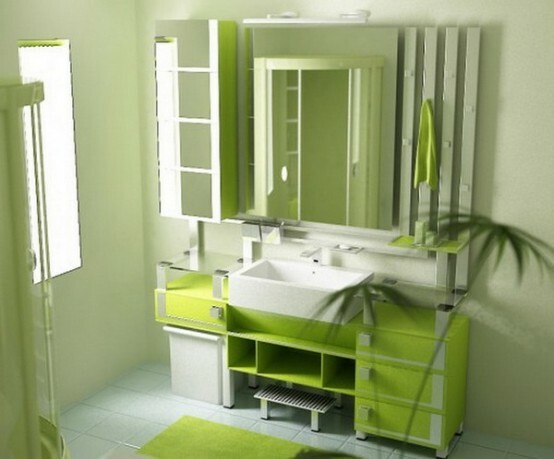 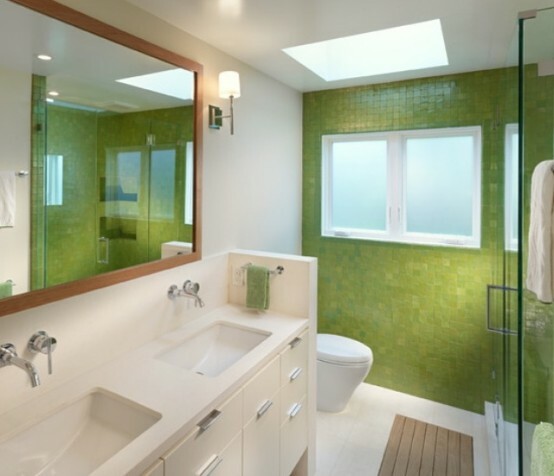 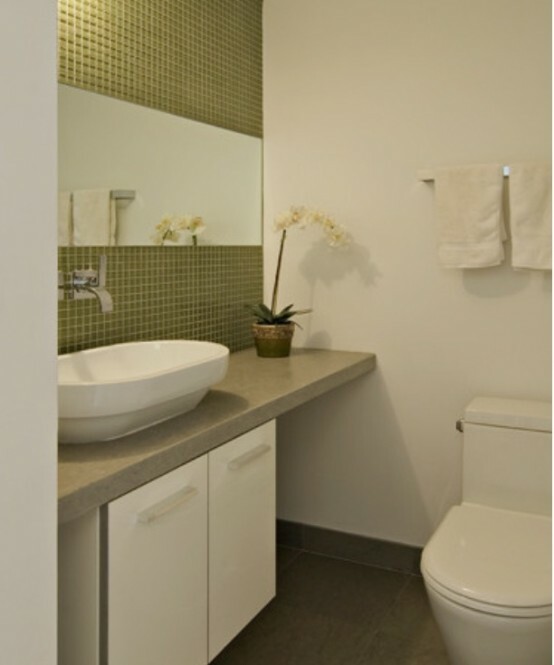 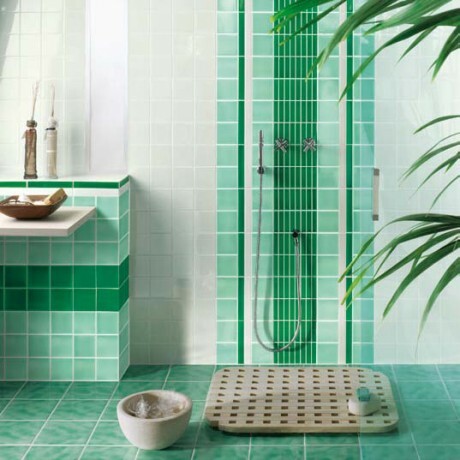 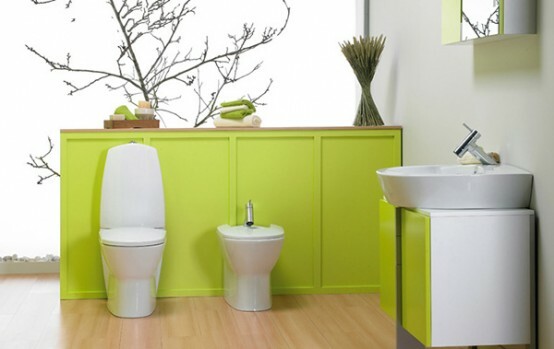 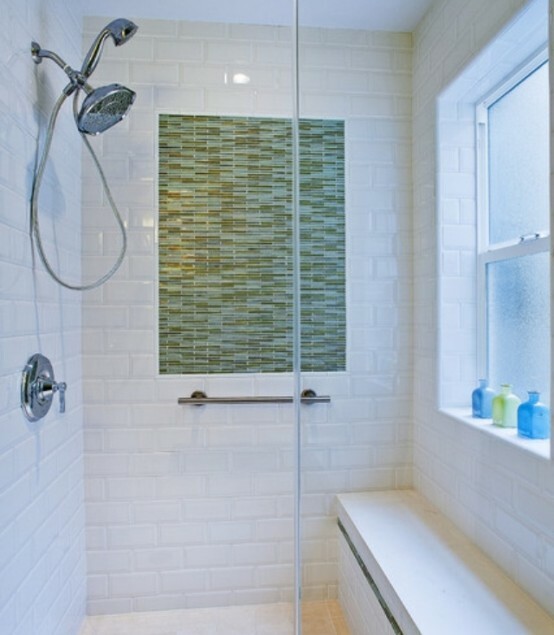 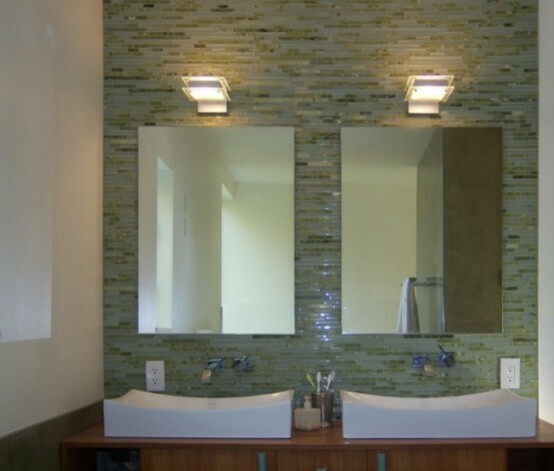 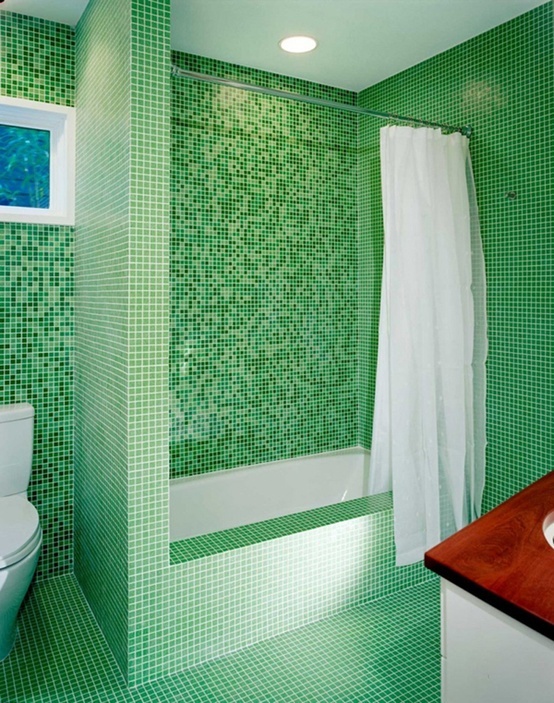 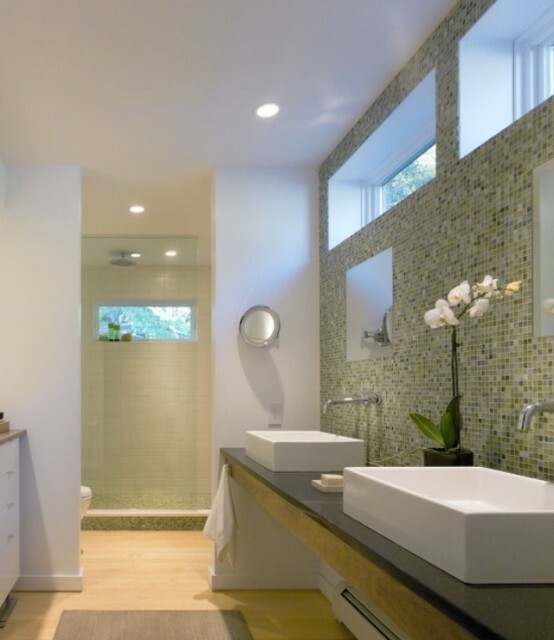 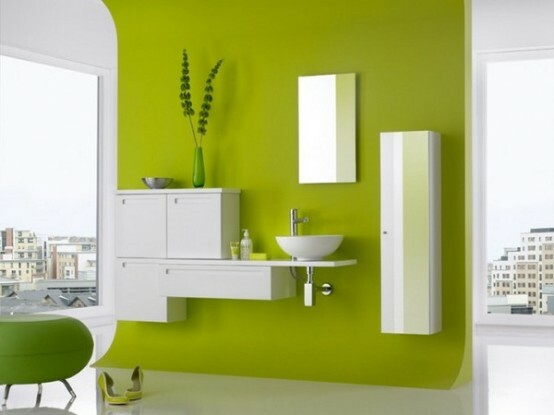 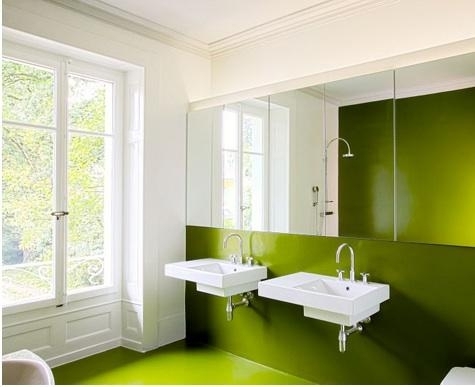 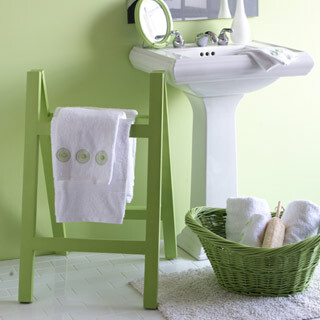 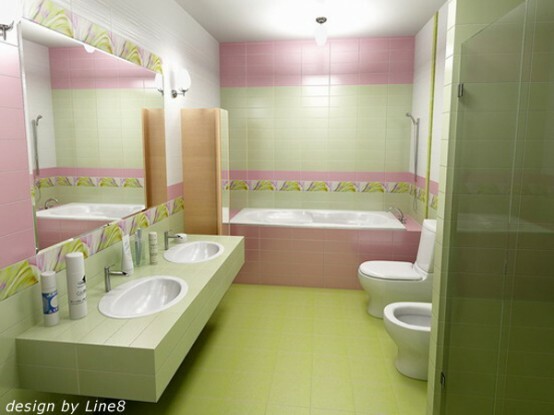 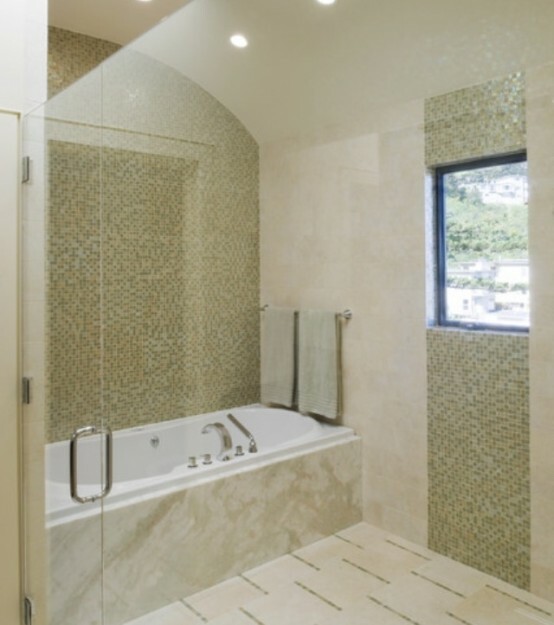 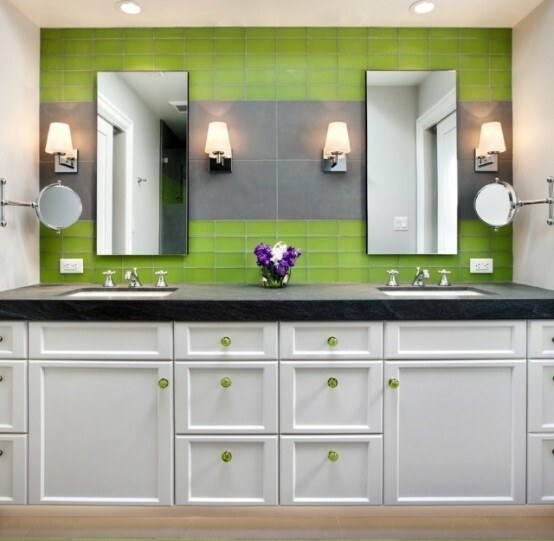 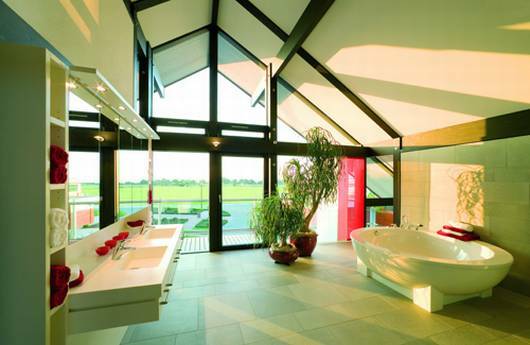 Although if you want your bathroom to looks modern and cool you can choose more vibrant shades of green. 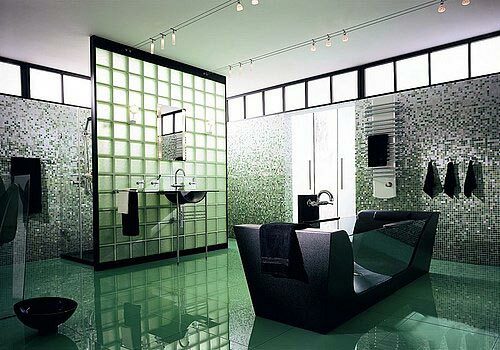 Such bathroom would be very cool too.